Apple is about to expand its lineup by launching a whole new collection of smartphones to choose from. The iPhone X will be the primary device from 2018 but rumors claim a total of three different devices are heading to stores. One of them will be a large iPhone sporting a 6.5-inch display and impressive specifications. The rumors seem real as multiple sources claim that Apple is about to embark on an aggressive journey of releasing multiple smartphones to appease the crowd. A previous rumor claimed that the company is going to launch the iPhone SE 2 which probably is not included in the three other phones planned for September release. All three upcoming smartphones will feature the latest processor and will also support Face ID bringing them on par with the current generation iPhone X. 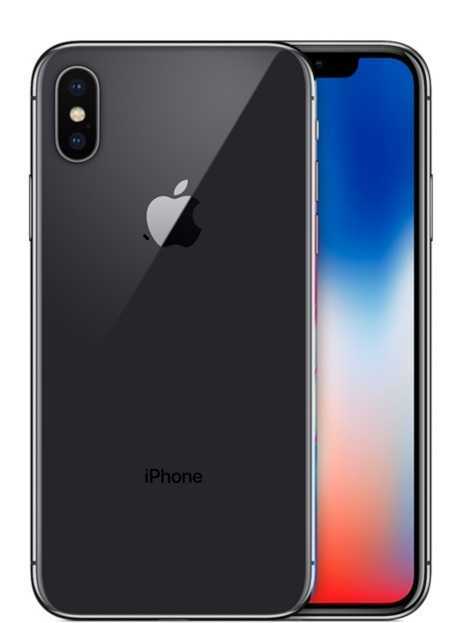 According to the report published by Bloomberg, Apple will launch an iPhone X 2018 edition with improved hardware specifications, a bigger version of the X with an increased display size and the third phone will be smaller in size, easy to use but will also sport the bezel-less display. The third phone will use LCD panel while the other two models will be more expensive and use OLED displays. There is still no word on whether the company plans to integrate the fingerprint sensor into the display or not. A smaller brand like Vivo has already integrated it and it works great according to many reviewers. Apple may take its own time to add a sensor to the display which makes it easier for users rather than relying on Face ID all the time. The big iPhone X with a 6.5-inch display will sport a resolution of 2688×1242 pixels. 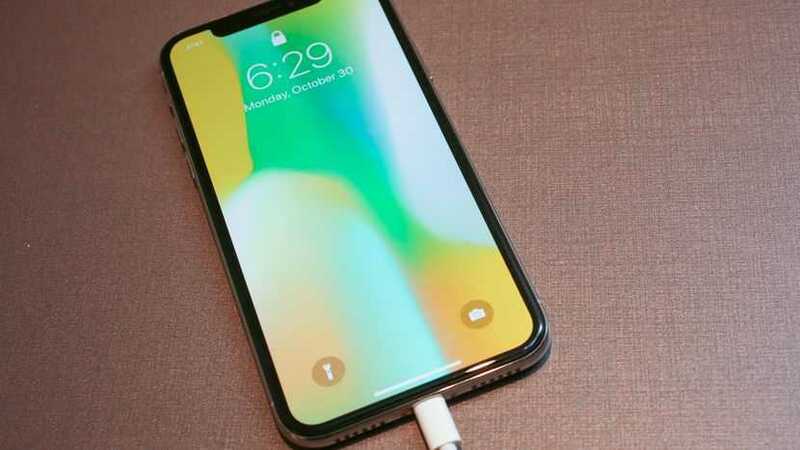 The phone is expected to be named as the iPhone X Plus. The sides of the new large iPhone will sport stainless steel material while the team is mulling over adding a gold-colored variant to the list. The pricing of the cheaper model with a bezel-less display is expected to be around $700 to $800 making it more affordable whereas the other two will go as high as $1200 or even $1500 for increased storage space. Apple is known for keeping their iPhones close ended without any micro SD card support or dual SIM. The brand may come out of its comfort zone for once as they plan to launch their phones with support for dual SIM cards in 2018. They may also use the eSIM technology to get rid of physical SIM cards permanently but all these things cannot be considered immediately and it might take some time for the rumors to be clarified through verified sources.